“Brussels, 29 September 2014. To support European SME’s in the water sector, National Water Partnerships across Europe have joined forces in the European Innovation Partnership on Water (EIP-W). This official EIP Action Group “Water Innovation Support for SMEs (DIS-SMEs)” organized the Business Forum Session ‘Leveraging the network of National Water Partnerships’ on September 25th 2014, during the IWA World Congress & Exhibition in Lisbon, Portugal. The session was moderated by Mr. Francisco Nunes Correia, President of the Portuguese Water Partnership, and explained the work of this EIP Action Group. More than 40 organizations attended the sessions. In the SME roundtable, moderated by Aleid Diepeveen from the Netherlands Water Partnership, SMEs stressed the fact that there was a clear need for innovation support and brokerage, and that National Water Partnerships were well positioned and had an important role, given their deep involvement with water-SMEs and their networks that consist of organizations across the ‘Triple Helix’. The cooperation between Water Partnerships in Europe was therefore very much welcomed by the attendees. Dirk Van der Stede, Board Member of the WssTP, emphasized that SMEs are most in need of financial investment, advice and support to access new markets and capitalize new market opportunities. EWP Chairman Tom Vereijken concluded that this form of cooperation would contribute to acceleration of demand-driven innovation, which is currently very necessary in Europe as Water is still considered the 3rd business risk in Europe, to maintain a leading position in the World Water Market in future. The SWP Working Group on water integrity is currently developing a concept for a Swiss water integrity seminar that will be held in the first half of 2015. International partners such as the Water Integrity Network have already confirmed their support. The event will take place on June 18th 2015 in Wilisau. You will soon hear more about this upcoming event. SDC and SWP have agreed to jointly organize a Swiss Stand at the WWF 2015 that will take place from 12-17. April 2015 in Daegu & Gyeongbuk in South Korea. In addition, the SWP secretariat is currently investigating the opportunities for getting involved more thematically, most probably by submitting proposals for sessions under the Sciences and Technology Process (new process) and/or under the Thematic process. One promising idea would be to explore the concept of “Getting Research more into Policy and Practice” with regard to technology development. The other idea would be to build on one of SWP flagship, that is the Swiss capability to work at small-scale/decentralized level offering relevant solutions (irrigation, WASH, IWRM etc). The Swiss presence at the IWA conference is coordinated by SVGW who will organize a reception with the Swiss Embassy on 24.9. SWP president Olga Darazs will represent SWP at this high level event; SWP flyers and a roll up will promote the water expertise of the SWP members. How did the Swiss Water Partnership come about? Water is an indispensable resource for human and economic development. The SWP came about as a result of the observation that our country, while especially well-provided with water resources, “imports” more than 80% of the fresh water used to produce the goods and services consumed in Switzerland. 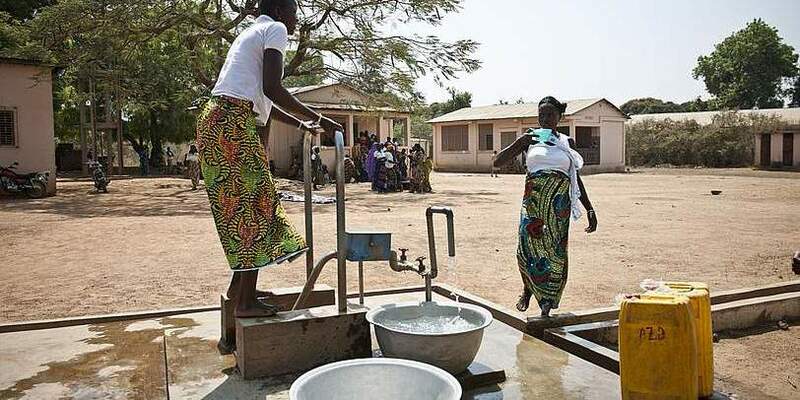 It is therefore in Switzerland’s interest, and a Swiss moral obligation, to support those countries that are less well-supplied with water resources and to contribute its expertise towards facing the global challenges in this field. What are the aims and philosophy of the SWP? – To contribute to the shaping of water policies in agreement with the general objectives of the SWP, and to initiate an intersectoral dialogue between the players. Have you backed any specific projects yet? The SWP is a very recent platform and specific activities are still in the course of being initiated: networking activities, group work to facilitate the development of intersectoral partnerships between members, the organisation of a members’ fair with development banks, attendance by the SWP at the next global energy and water summits in Abu Dhabi (January 2013) and the World Water Week in Stockholm (August 2013), and the formulation of joint approaches to the major global issues. 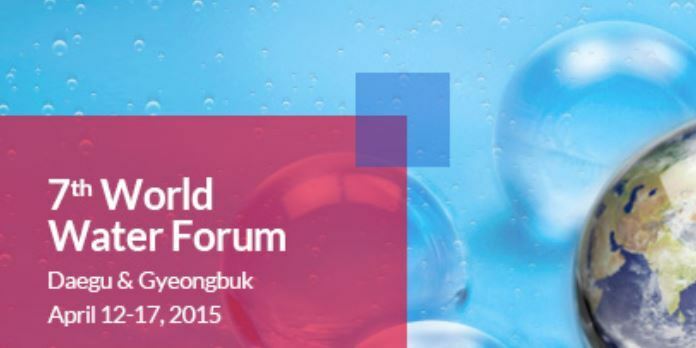 What added value can the SWP offer to Swiss SMEs involved in water treatment? The SWP enables Swiss SMEs involved in water treatment at an international level to establish contacts, exchange knowledge and strategic information, and to develop partnerships with others. For example, a partnership between an SME and an NGO or a Federal office may enable pilot technology to be tested under real conditions. The SWP “umbrella” may also enable these SMEs to highlight their expertise and solutions at key international events in the water sector, multiplying their visibility and their impact. 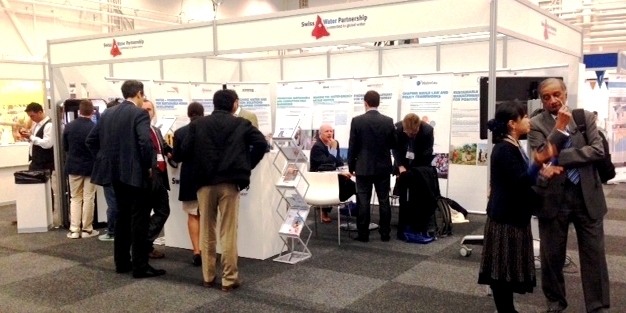 The SWP coordinated Swiss presence at the SWWW 2014 was very successful and triggered a lot of positive feedback. The SWP seminar Tackling trade-offs between water and energy across sectors and scales was co-organised by 14 organisations who presented a series of advanced Swiss solutions to achieve water and energy security, which were critically discussed in the context of Tanzania and the Middle East and scaling up potentials were identified. Have a look at the outcome report and the presentation. The 24 m2 SWP booth was co-owned by 10 SWP members and with its innovative events (launch of the ISO Waterfootprint standard, launch of water benefit certificates, launch of Eawags E Compendium…), the reception of the Swiss Embassy and free coffee and chocolate it became a HUB for meeting and exchange and attracted many global water decision makers learning more about Swiss water expertise. Have a look at the outcome presentation.